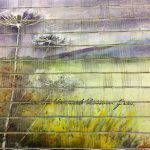 Debby has always had an affinity with combining other media in her work, having previously created pieces with calligrapher Liz Farquaharson. 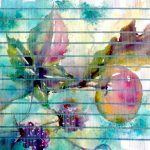 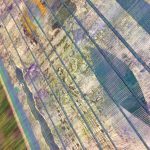 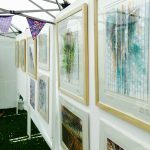 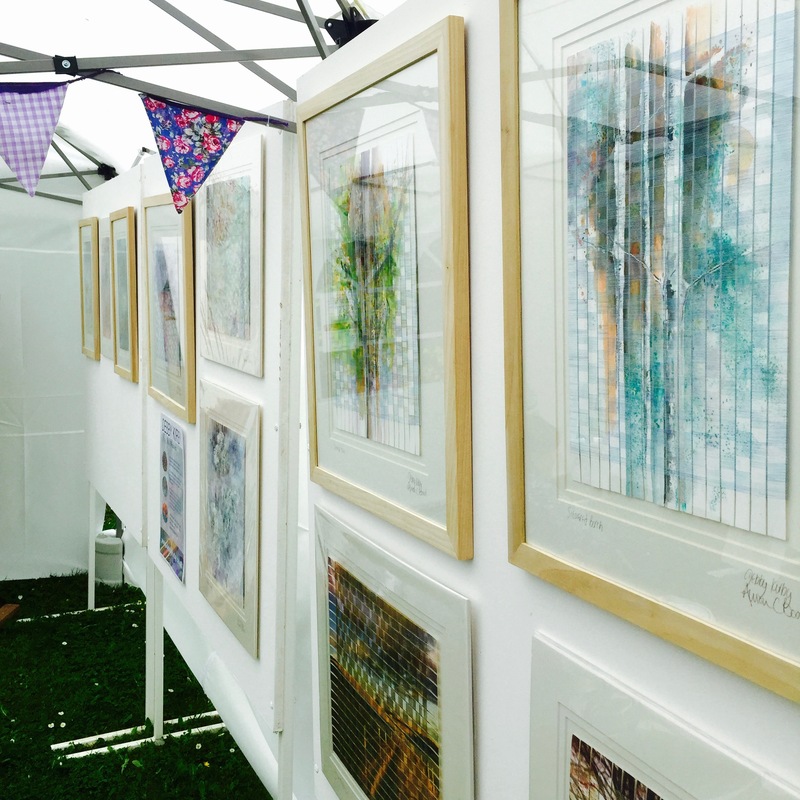 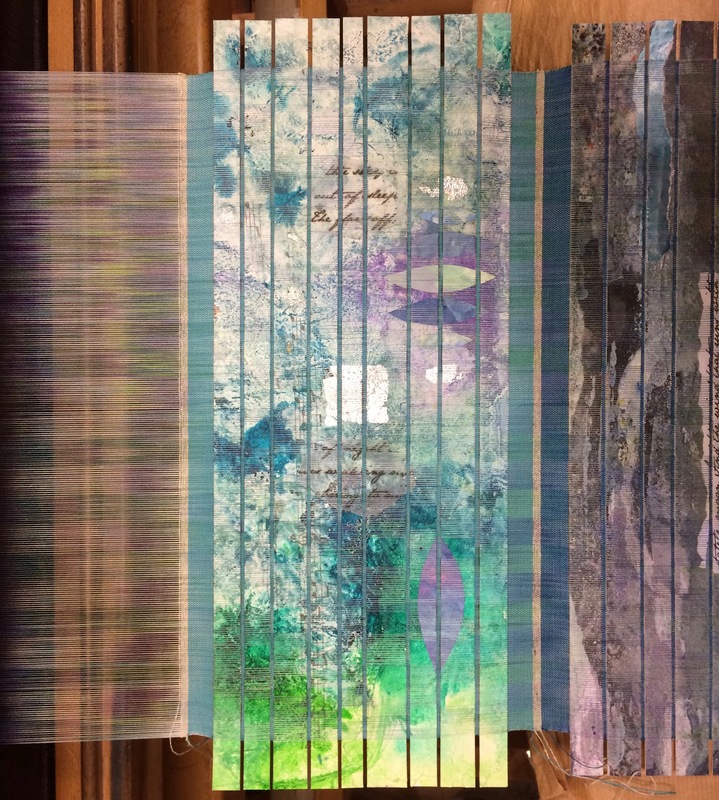 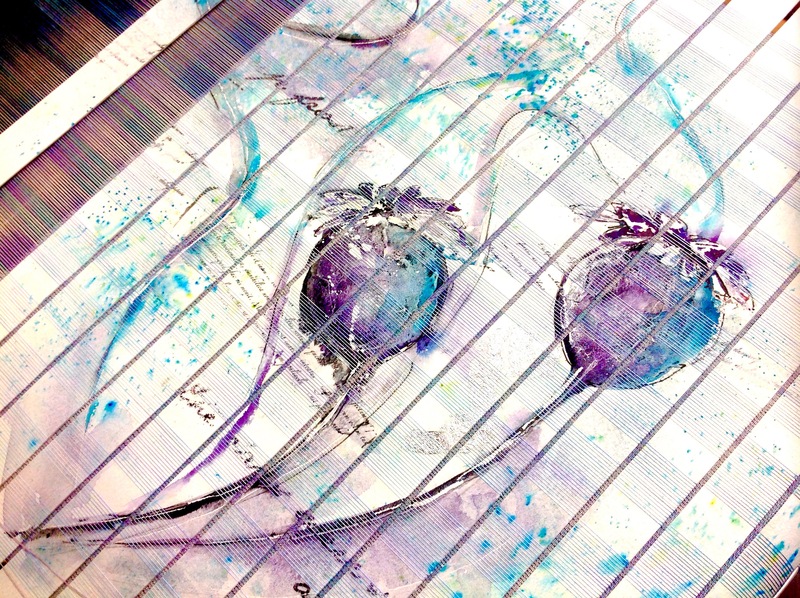 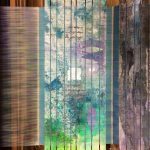 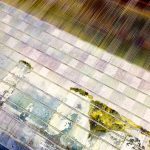 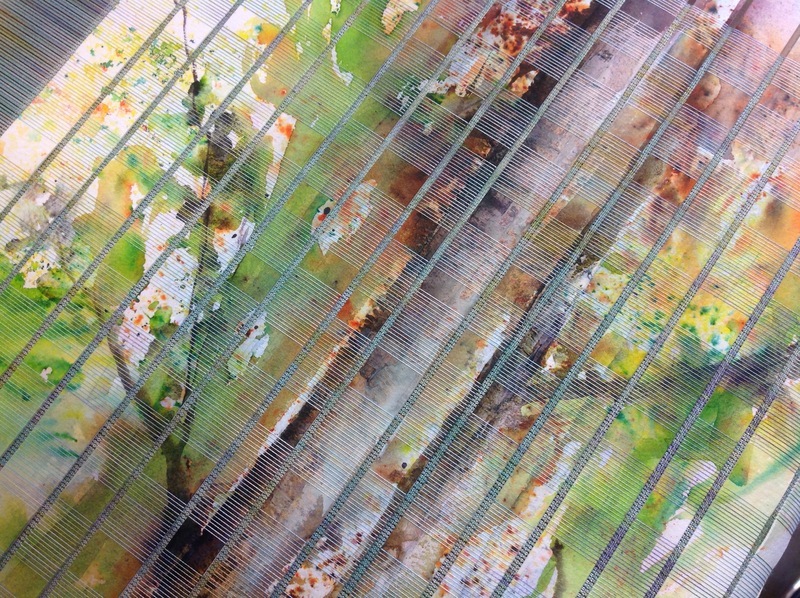 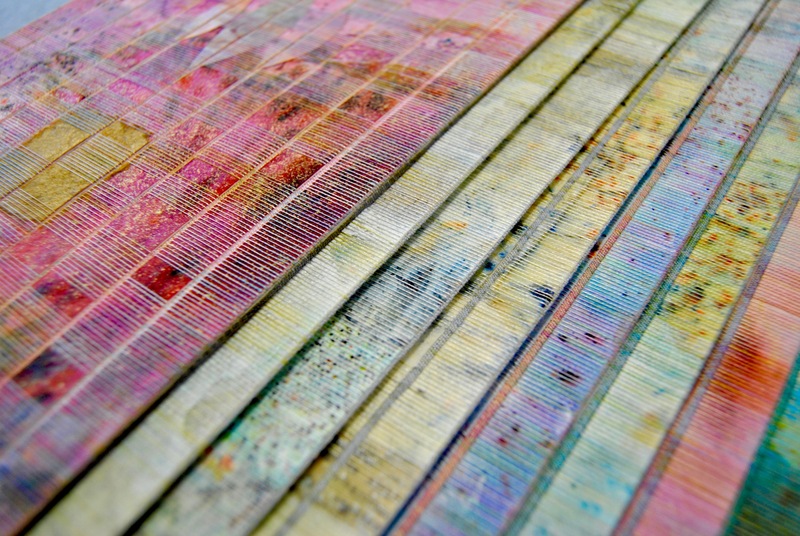 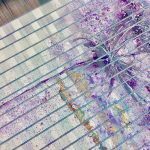 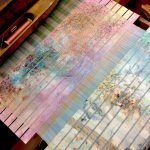 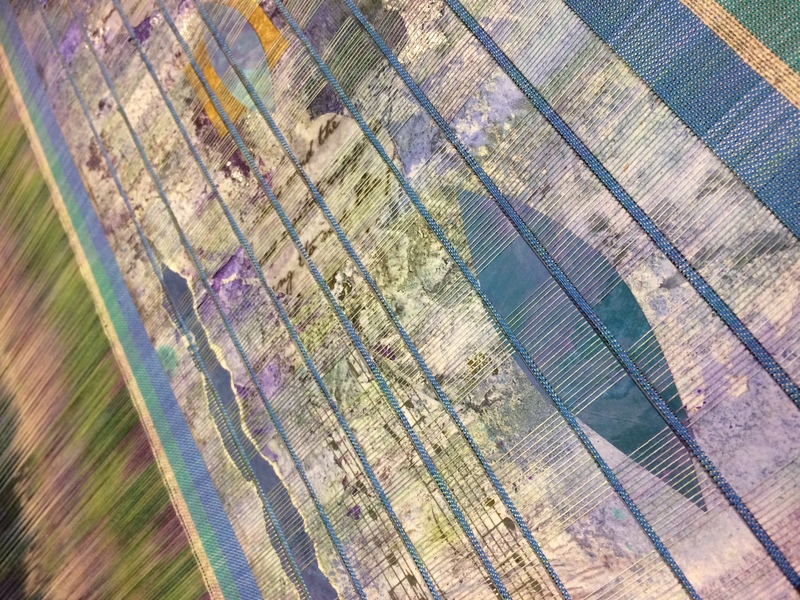 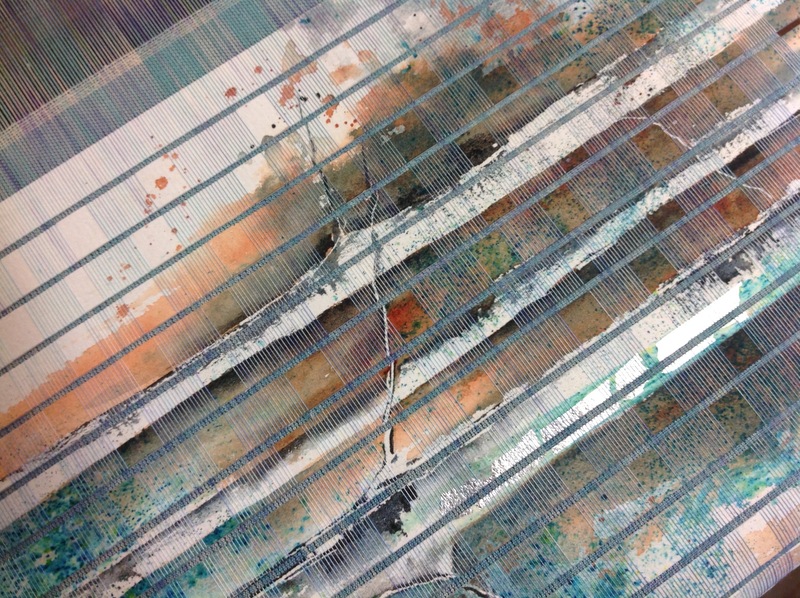 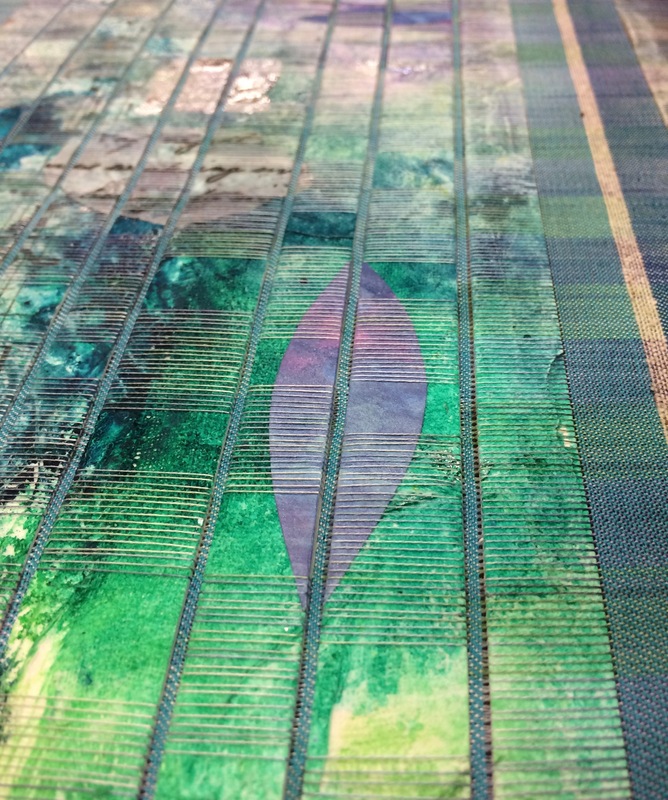 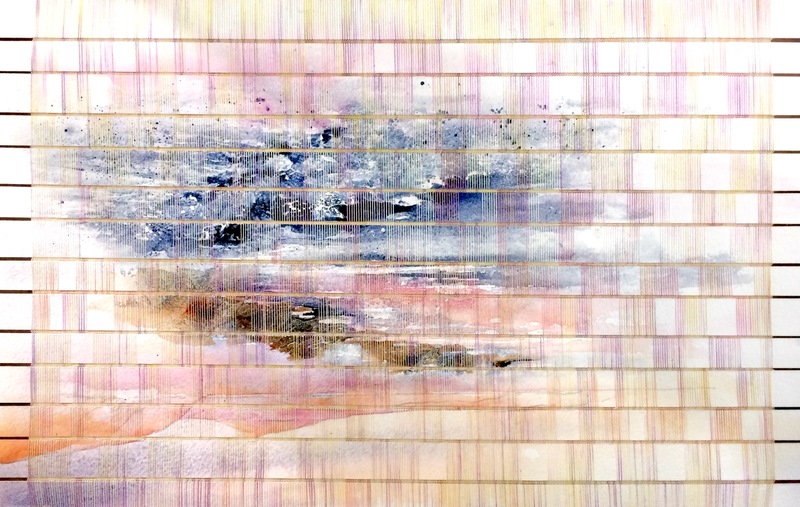 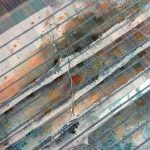 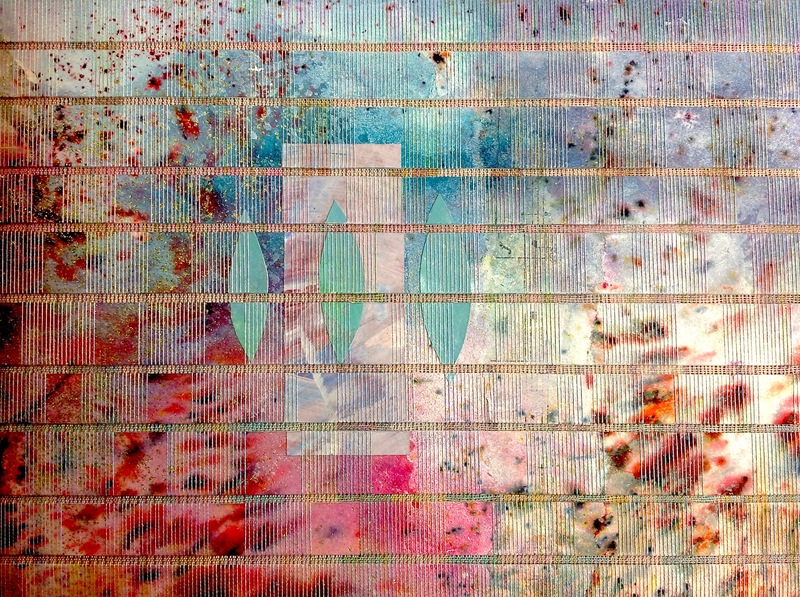 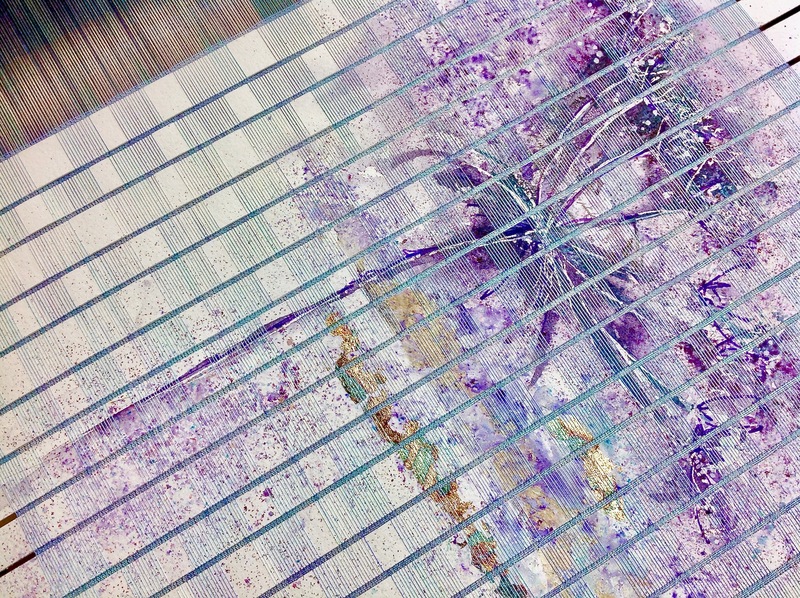 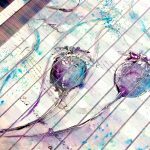 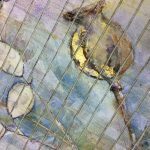 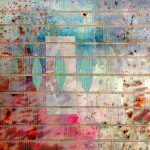 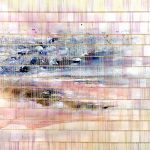 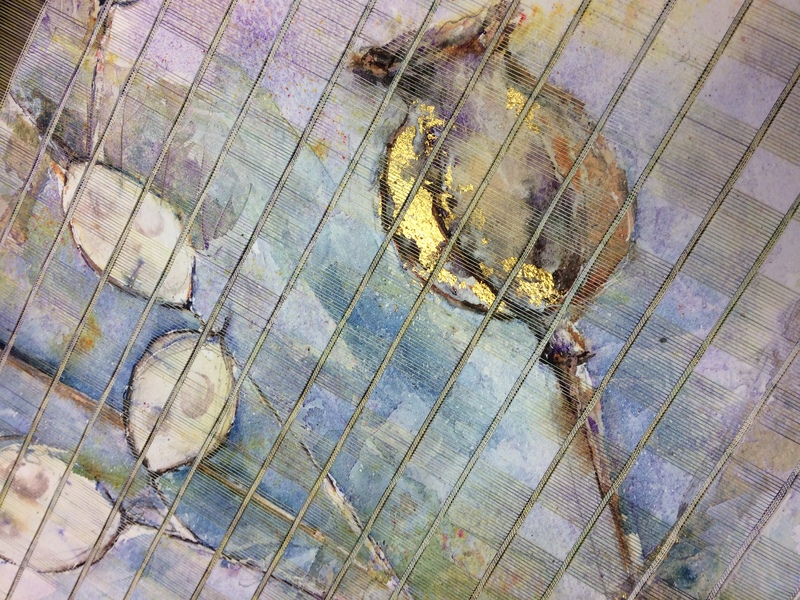 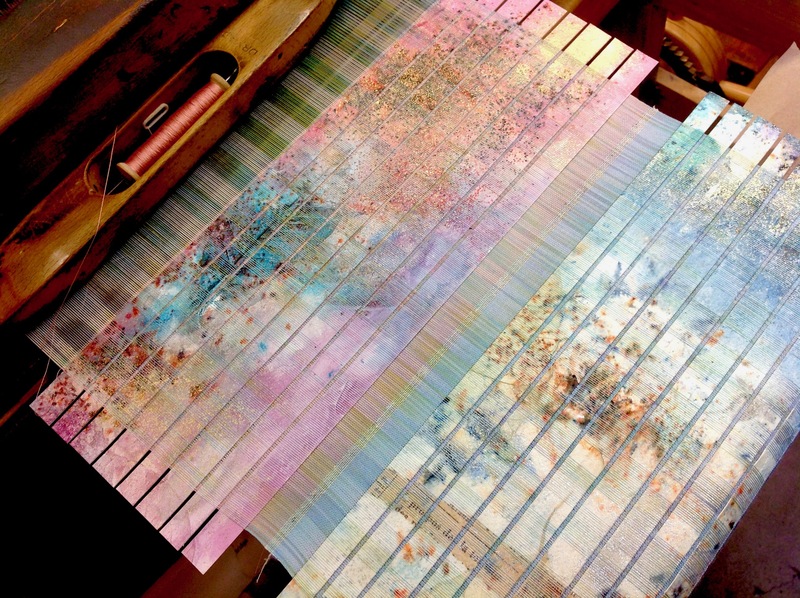 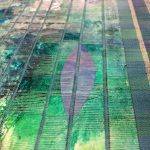 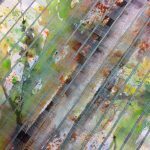 This new body of work combines Alison’s experimental, mixed media paintings with Debby’s extensive experience in the field of weaving. 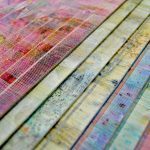 The process began as a ‘What If?’ conversation between the two of them, resulting in a vibrant collision of paint, paper and silk. 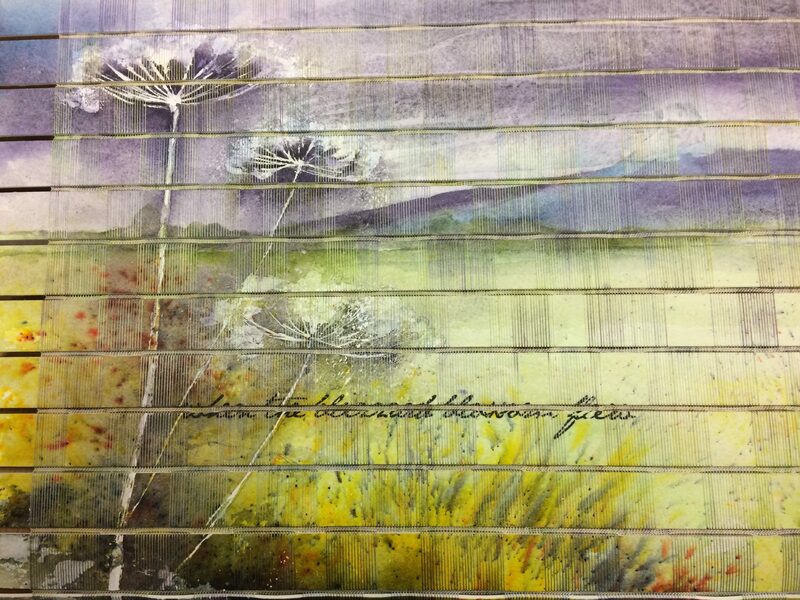 Debby and Alison have known each other for over 18 years and this is an ongoing collaboration of work.